With the most advanced and immersive simulated golf experience in the western United States, providing an environment that is as real as modern technology allows, its some- thing that must be experienced to be believed. From the comfort of The Clubhouse, travel to over 70 courses available from around the globe, rendered with unmatched accuracy and attention to detail. Come learn the fundamentals of the game with other Members and meet new friends. Learn how to swing the club and play the game! Improve any part of your game through the use of video analysis and golf simulators, learn to play to your potential. From over the 70 courses available, the golf pros at Arden Hills choose to feature one special course every month. 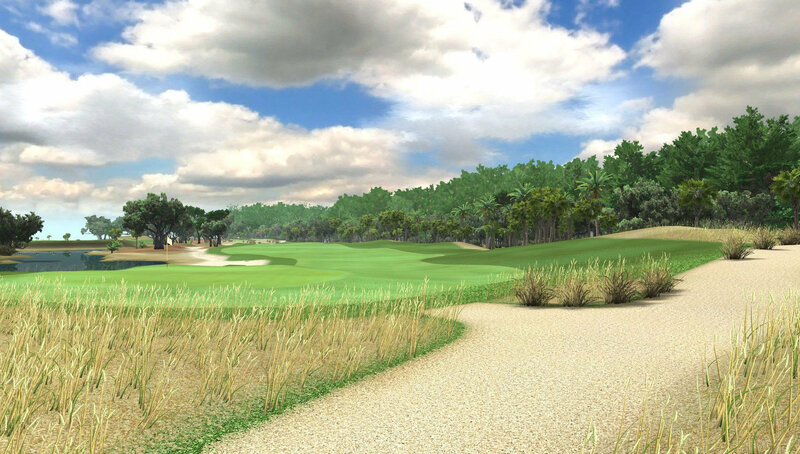 The courses featured are the most popular and are available for orientations and game play.